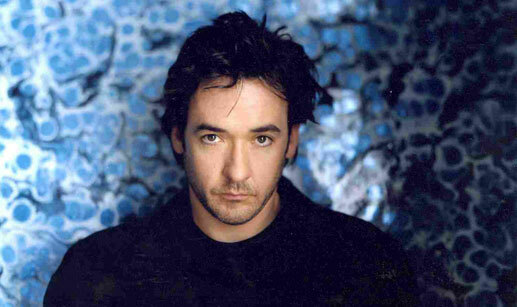 In the new movie, The Numbers Station, John Cusack will play a former black ops agent who is assigned to protect a code operator (Malin Ackerman) for an isolated covert CIA broadcast station–the two characters fight for survival after a surprise attack. There are few details about the movie released at this point, but we will keep you updated when we receive new information. I can say this: prepare for a lot more interest in numbers stations in 2012. This entry was posted in Art, News, Numbers Stations and tagged John Cusak, John Cusak The Numbers Station, Malin Ackerman The Numbers Station, Numbers Station, Numbers Station The Movie, Shortwave Numbers Station on December 17, 2011 by Thomas.